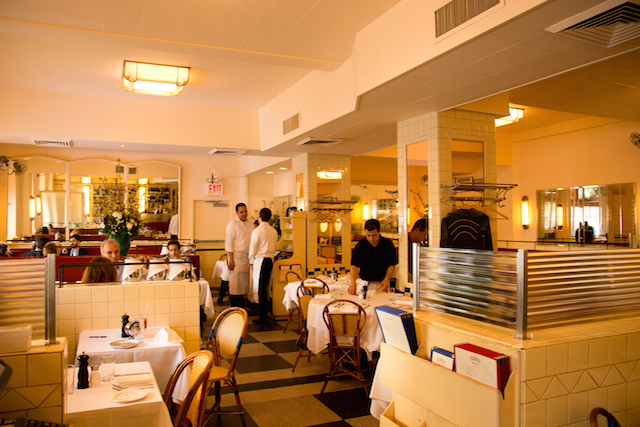 In 1983 Cafe Luxembourg opened its doors to become the quintessential neighborhood bistro of the Upper West Side. 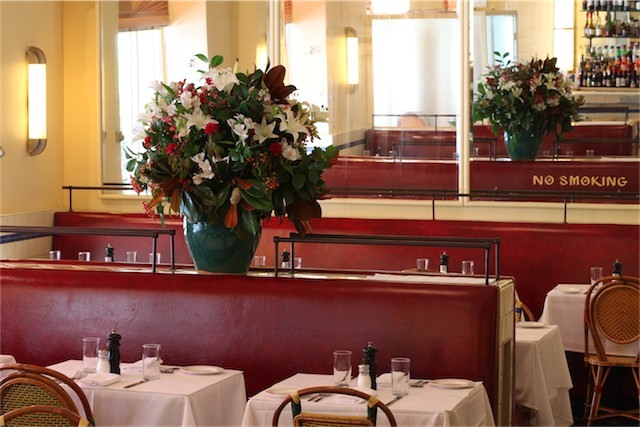 This charming 90 seat restaurant glows in the warm light of Jean Perzel fixtures and antique mirrors. The dining room tables are covered with white paper over linen and an enormous vase of flowers towers over the red leather banquettes and French cafe chairs. 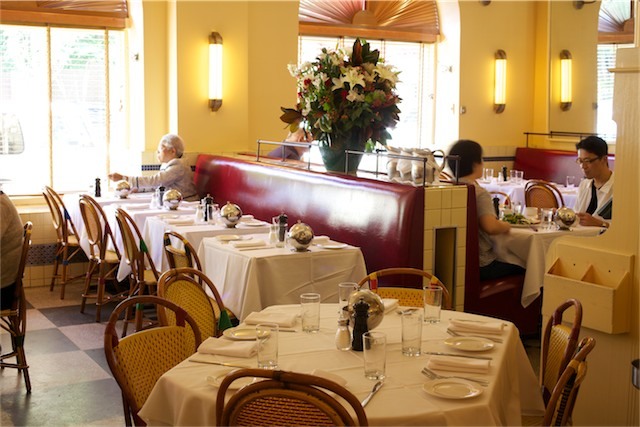 Located on 70th street just west of Broadway, Cafe Luxembourg entertains New Yorkers, celebrities and visitors alike. The full service bar is home to many regulars, either fans of the topnotch cocktails or wine enthusiasts perusing the well developed list. The lively buzz of the dining room is inviting and intimate. 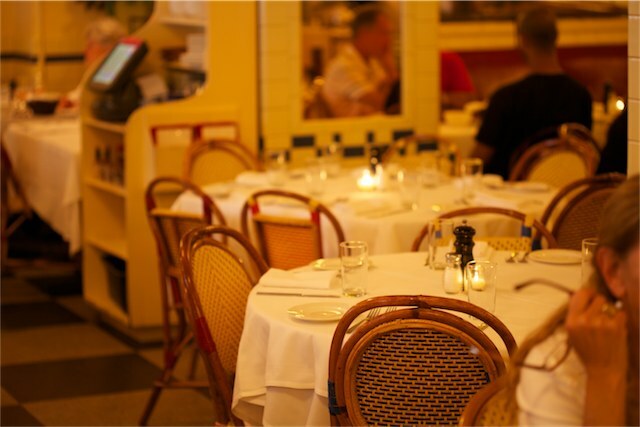 The frequency of dining customers is testament to the sincere efforts by the entire Cafe Luxembourg staff. Cafe Luxembourg offers beautifully prepared food with professional yet unpretentious service at reasonable prices.